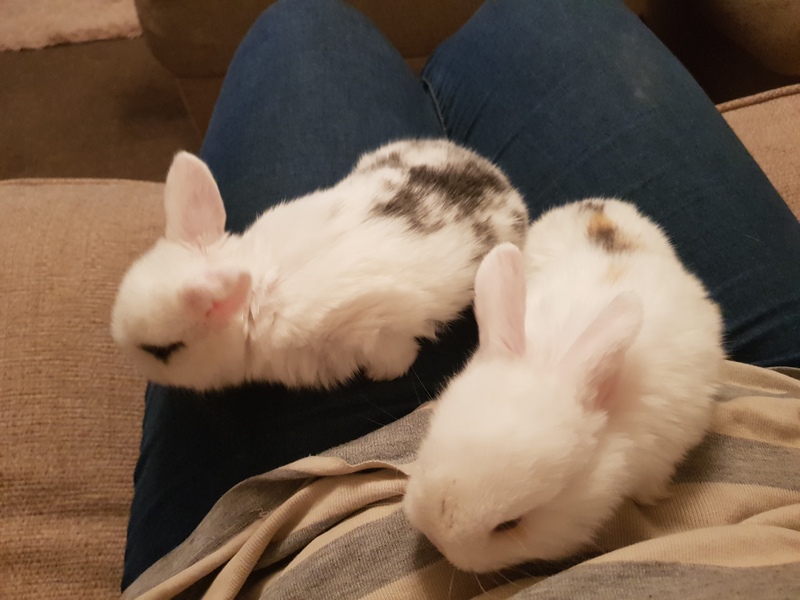 I have a litter of mini lop rabbits they are ready on 23rd October. 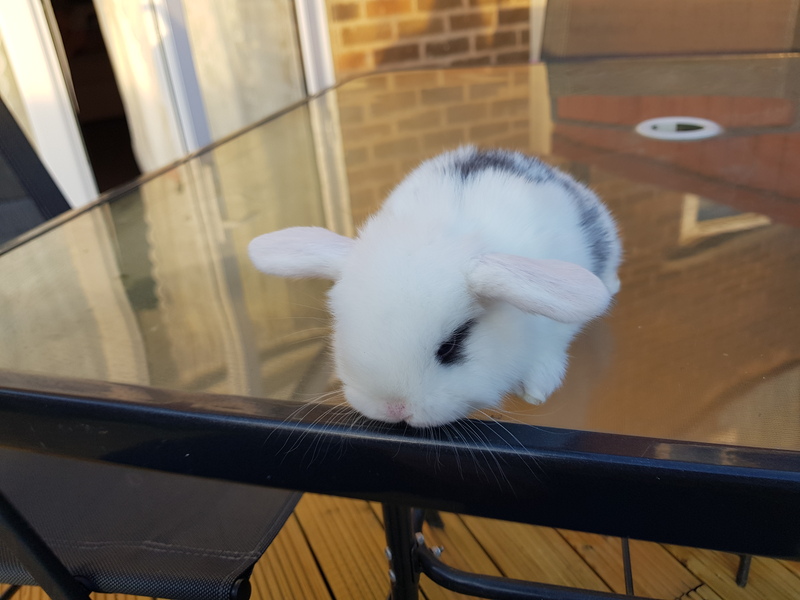 They are £40 each a £10 deposit so save your bunny. They are handled daily by me. For more photos and information just ask.